Showing recent results 1 - 15 of 1971 products found. JW4103N light phone / source machine is a new generation of intelligent optical instruments, widely used in digital data network, the construction of telecommunications networks and cable TV, fiber-optic lines engineering, testing, maintenance and fiber attenuation measurements. Mighty Light - Spectrolight, Inc. 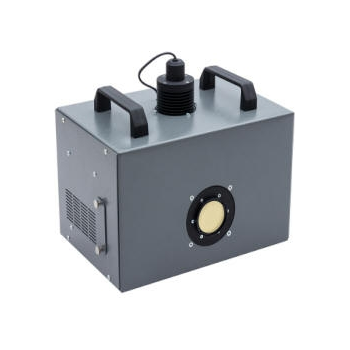 The Mighty Light is a compact white light source that is ideal for microscopy, spectroscopy, machine vision, and spectral imaging applications. The Mighty Light integrates a tungsten halogen bulb and power supply with a control board that delivers uniquely low-noise output. 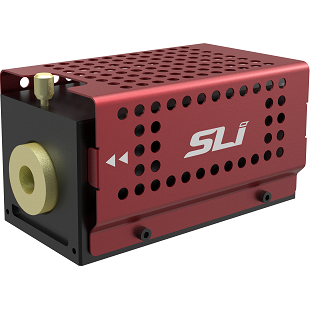 A series of pre-aligned bolt-on accessories allow the broadband output to be coupled into a fiber or fiber bundle, homogenized and collimated, directly coupled into a microscope, or integrated with our unique Wavelength Selector devices to create a tunable, monochromatic beam. 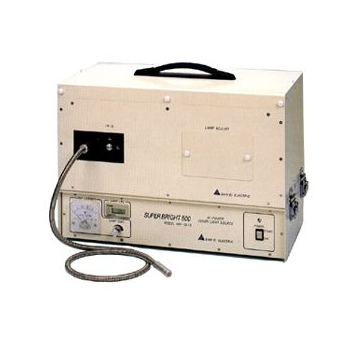 AC also offers Laser Diode Light Source, Broadband Light Source and Laser-1um & 1.5um ASE Light Sources etc. Light meters for measuring brightness in lux, fc or cd/m². 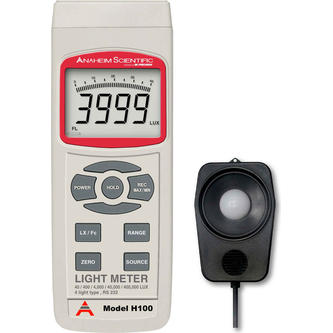 Some light meters are equipped with internal memory or a data loggerLight Meters to measure light conditions. to record the measurements. The measurement of light intensity with these light meters is becoming more and more important workplaces where protective screens are needed to avoid risk. Therefore, light meters are very important when it comes to determining good light conditions in laboratories, schools or PC workstations in order to guarantee optimal results. 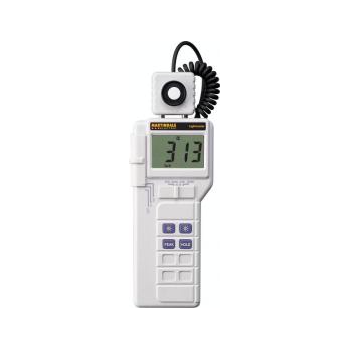 Light meters with data loggers which you can find in our online store, are highly regarded especially due to their cosine correction of the angle of incident light. Light meters are used to measure the amount of light at a specific location. 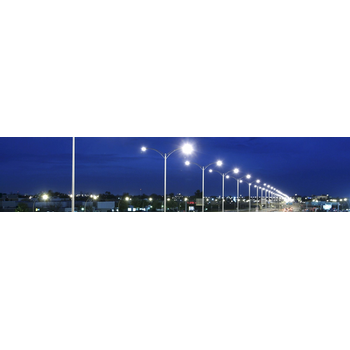 Light is produced from many natural and artificial sources. Controlling light and having an accurate understanding of its output, directionality and the appearance of what it irradiates is key to product development, quality and the success of a light source. Here are just a few examples of why Labsphere is leading the industry in light measurement. This low cost light meter resolves down to 0.1 lux, making it appropriate for use in very low light applications. The handbook gives details of conversion factors for different light wavelengths allowing more accurate measurements. The LM-101 Light Monitor system provides an efficient and cost effective solution for monitoring coating thickness in real time. 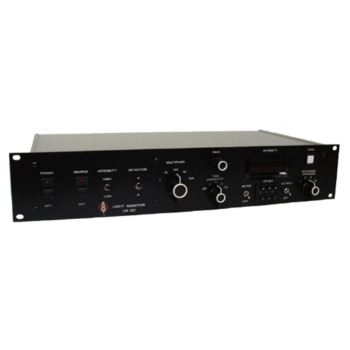 It consists of the LM-101 Light Monitor, LM-101A/AS light source, and Detector assembly. 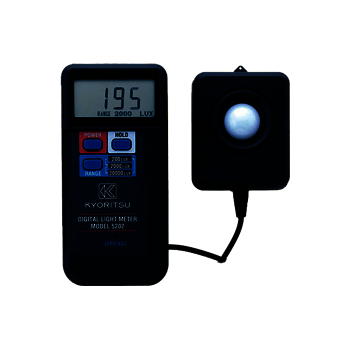 MODEL 5202 - Kyoritsu Electrical Instruments Works, Ltd.
Digital Light Meter 3 ranges changeable from low to high illuminance. (200/2000/20000lux) Data hold function. Digital light meter with separate light recieving sensor and meter. 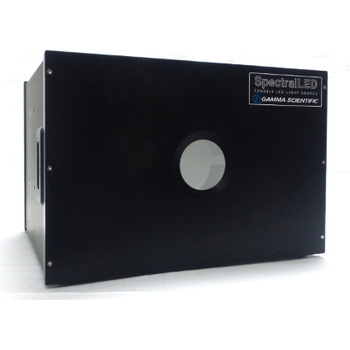 Standard calibration light sources from Gamma Scientific are used for optical calibration of light measurement instruments, including spectroradiometers, photometers and radiometers. 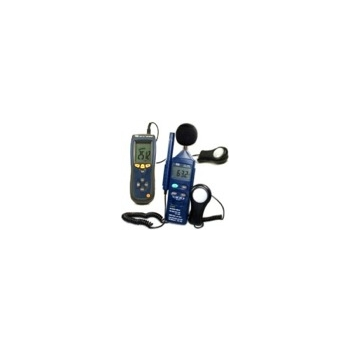 Extech offers one of the largest selections of light meter models for industrial and building audit usage. 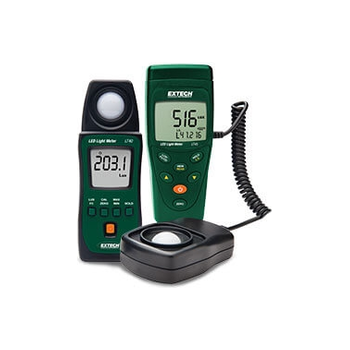 Providing essential footcandle and Lux readings, Extech’s digital light meter range includes affordable, general-use models as well as sophisticated datalogging, LED (white, red and blue), and UV light meter choices. 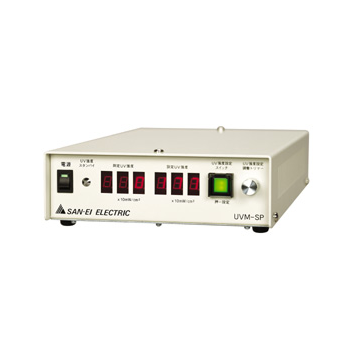 UVM-SP - SAN-EI ELECTRIC CO.,LTD. 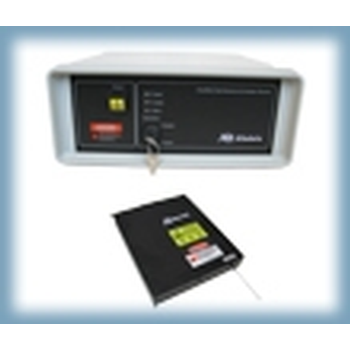 Made to light wight and compact for single point measurement.